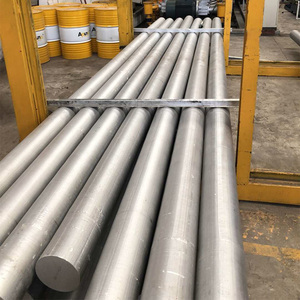 AlZnMgCu1.5 aluminum alloy 7075 round bar 7075 aluminum alloy is a cold forging alloy, high strength, far better than mild steel. 7075 aluminum alloy structure is compact, strong corrosion resistance, best for aviation, shipbuilding plate. Fine grain allows deep drilling and better tool wear resistance. 13. Contact If you have any question, please feel free contact me . 9. Professional design team, mold maker engineer. 10. Professional QC and R&D teams to assure high quality. 9 YRS Chongqing Huanyu Aluminum Material Co., Ltd.
7075 is one of the highest strength aluminum alloys. It has good fatigue strength and average machinability. It is not weld able and has less corrosion resistance than other aluminum alloys. 12 YRS Ningbo Xueyin Aluminum Industry Co., Ltd. 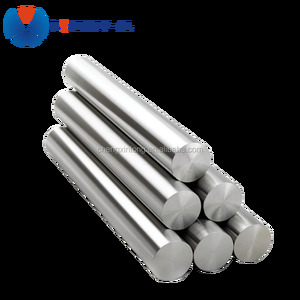 It is one of the most popular alloys for cold heading and roll threading applications. It is excellent on parts where good strength &ndash;to-weight ratio is needed. 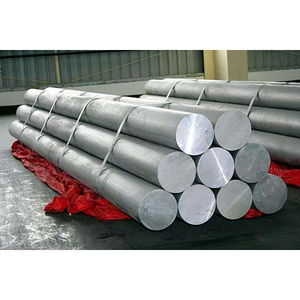 Jay Hou Sales department Liaocheng Kuncheng steel pipe CO., Ltd.
1 YRS Taizhou Hehe Metal Materials Co., Ltd.
1 YRS Wuxi Trump Special Steel Co., Ltd.
Alibaba.com offers 19,473 aluminium round bar products. About 21% of these are aluminum bars, 1% are other metals & metal products, and 1% are stainless steel bars. 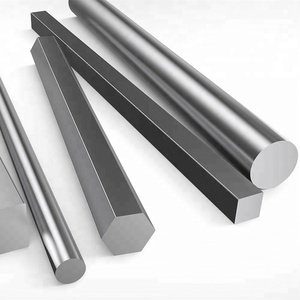 A wide variety of aluminium round bar options are available to you, such as 6000 series, 2000 series, and 5000 series. You can also choose from round, square, and rectangular. As well as from anodizing, mill finish, and polished. And whether aluminium round bar is extruded, or cold drawn. 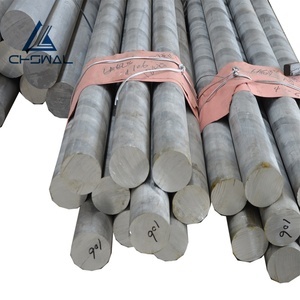 There are 19,473 aluminium round bar suppliers, mainly located in Asia. 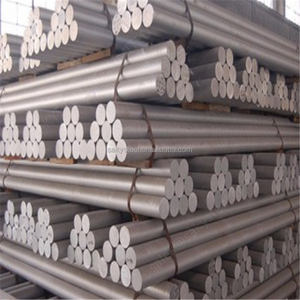 The top supplying country is China (Mainland), which supply 100% of aluminium round bar respectively. 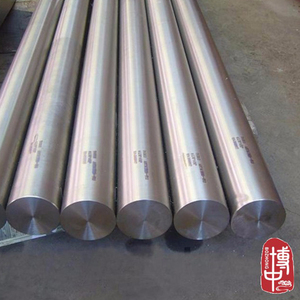 Aluminium round bar products are most popular in North America, Southeast Asia, and Domestic Market. You can ensure product safety by selecting from certified suppliers, including 7,463 with ISO9001, 1,999 with ISO14001, and 1,987 with Other certification.